Marlin Steel uses a variety of automated welding equipment to meet the needs of clients around the globe. Our new Versaweld CSR102 MFDC welder from IDEAL welding systems features four welding heads that can complete welds in two milliseconds, which is 1/30th the time it takes most standard automated welders to complete a weld operation. 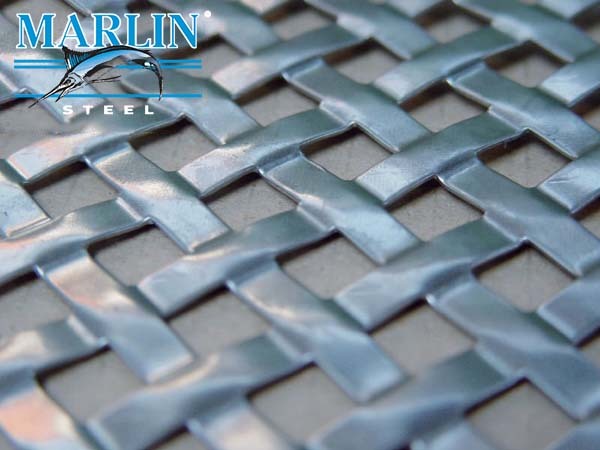 With faster, cleaner, stronger welds, Marlin Steel can produce welded metal forms fast, increasing our output and minimizing the time between recieving your order and shipping you a final product.